We have marked a remarkable position in the market by offering the best quality array of Gymnema Sylvestre Dry Leaf Extract. Wheat Germ Extract preparation include grinding in an extraction buffer followed by centrifugation to remove cell debris and chromatography that removes endogenous amino acids and plant pigments from the extract. Psoriasis / Vitiligo Natural Extract Herbs Powder. Psorocure cures major and complicated psoriasis vulgaris diseases. 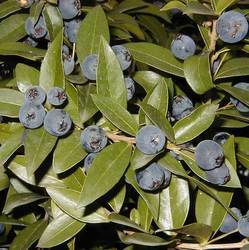 It is useful in all types of skin diseases. We are one of the most reliable companies in this domain and are into offering Nilavembu Leaves. Created thousands of years ago by our herbal ancestors who originally crafted extracts by batching different plant materials, herbal extracts have found a perpetual place in the world of modern health-related matters. 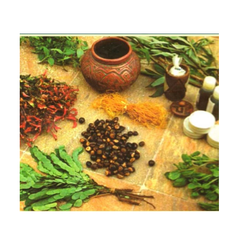 We present a range of herbal extracts that promise utmost effectiveness and complete safety. We are engaged in offering Mesua Ferrea. leaves for opacities of the corena. Roots are used for increasing utrine contraction, hypertension, insomnia, epilepsy, giddiness and vitiated cough & pitta. For snake bite / scorpion bite treatment.